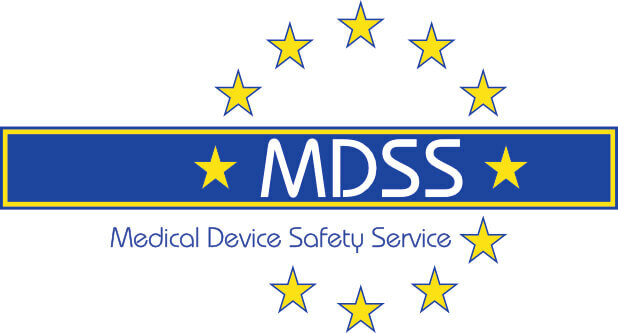 MDSS invites you to a one day Workshop on May 21, 2019 in St. Paul, MN. Halfway through MDR. The deadline is approaching. Will you be ready on time? Ludger Möller, President of MDSS, is hosting the workshop, bringing problems to the table and providing solutions for them. Ludger stimulates the dialog and discussions to identify the best scenario and compliance strategy for you and your products. As one participant stated: “That is exactly the answer I was looking for!"